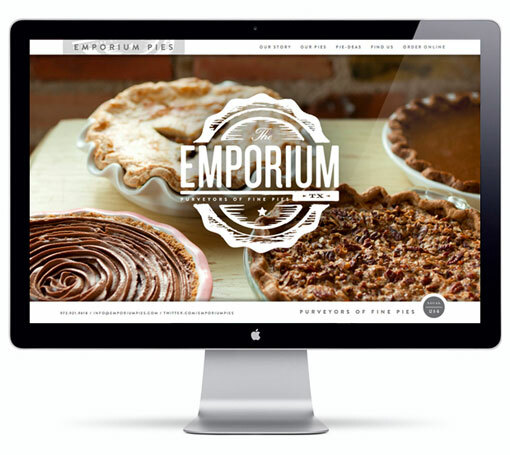 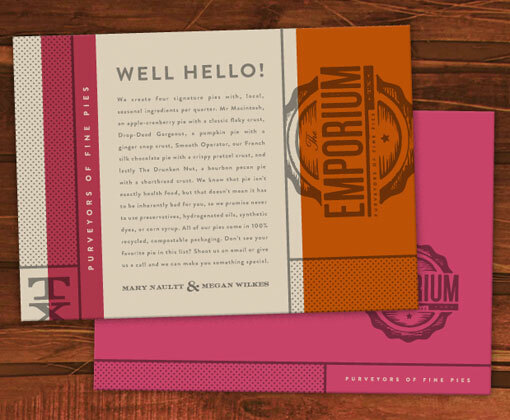 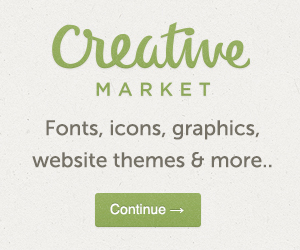 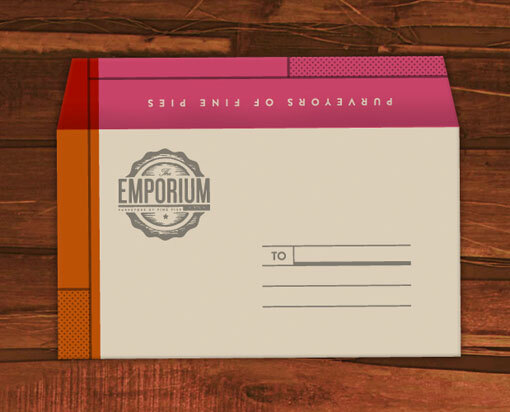 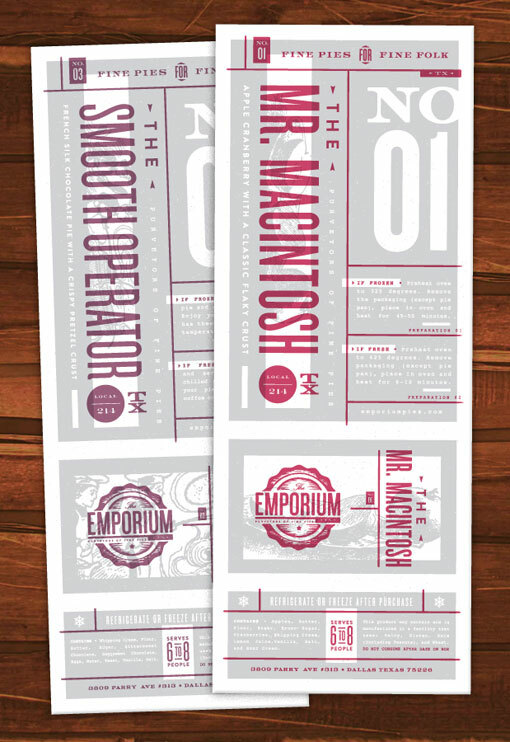 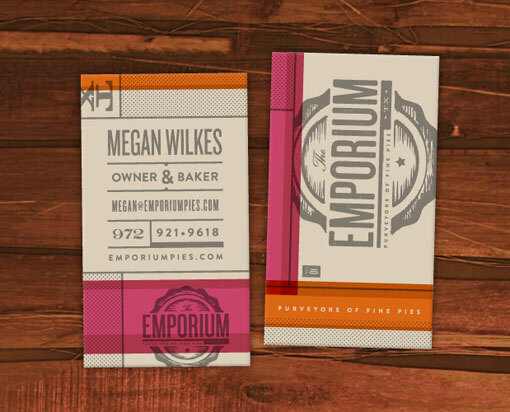 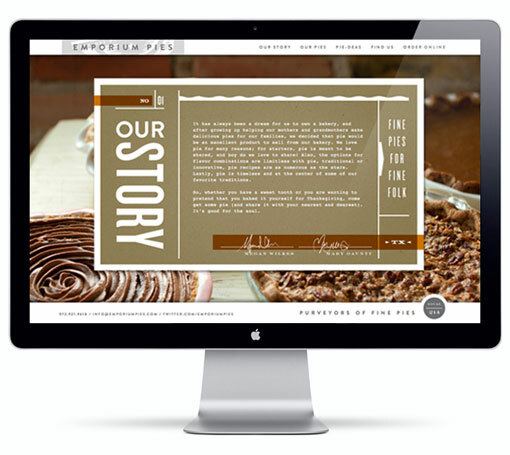 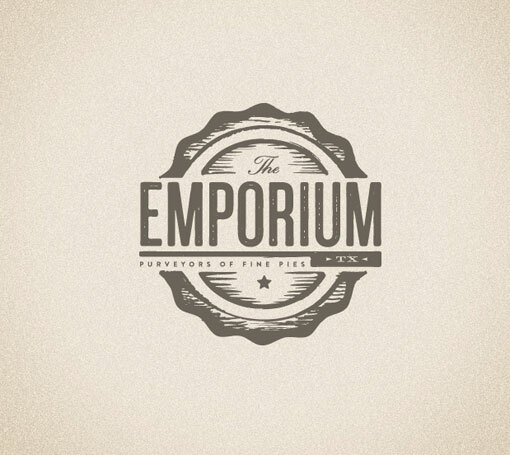 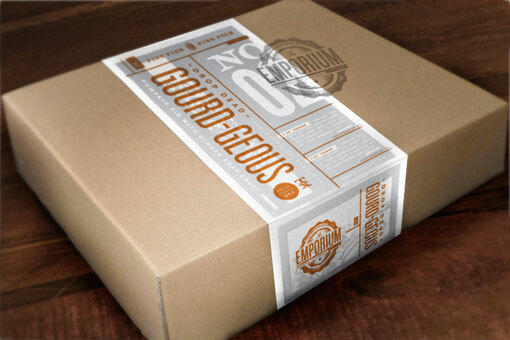 I’m a big fan of Foundry Collective’s work, so it’s no surprise that I love their branding for Emporium Pies. 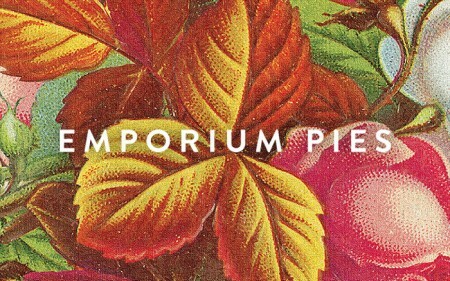 The color palette might be my favorite detail. 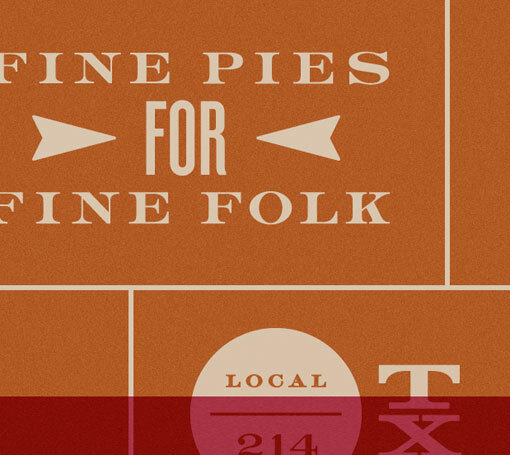 The pies must be amazing to live up to this branding.